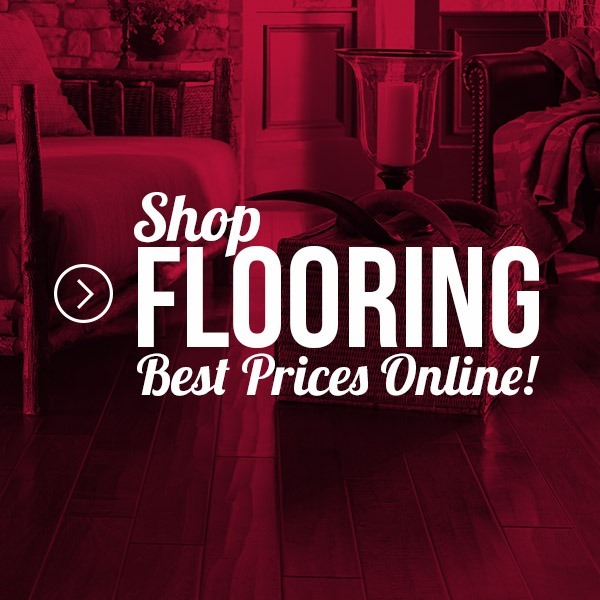 IN STOCK at St. John and Mokena locations! 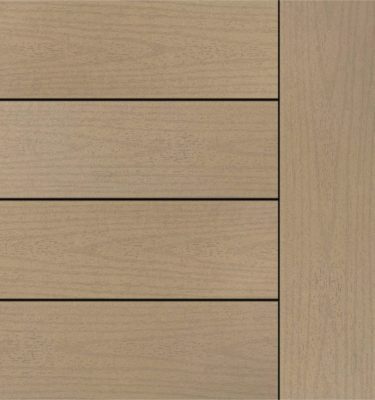 Trex’s Transcend decking’s deep wood-grain pattern and luxury colors create a top quality, ageless look giving their decking unparalleled beauty. 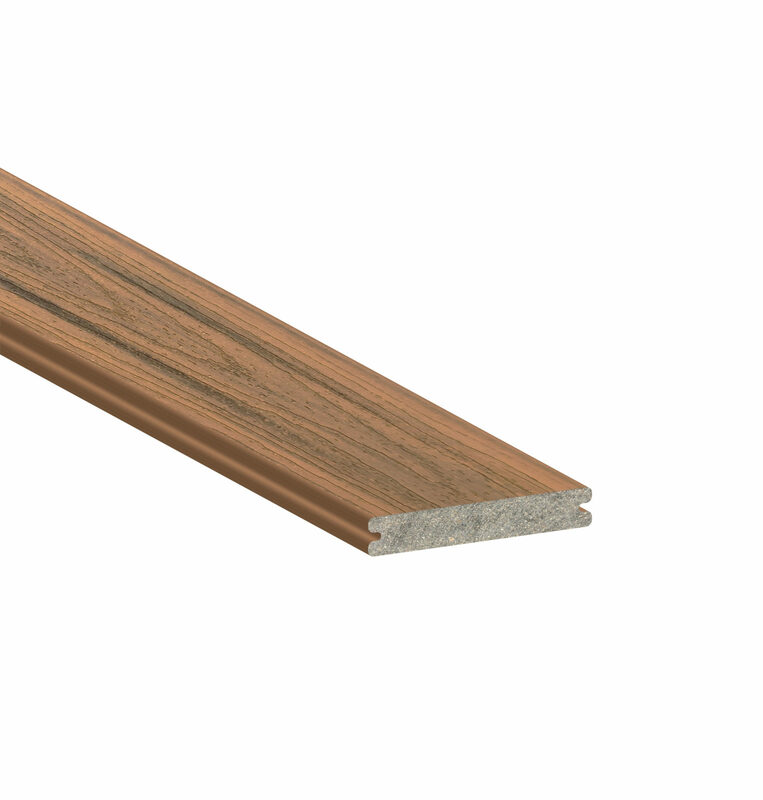 Trex Transcend Tropics Havana Gold is hassle free. No sanding or painting required. 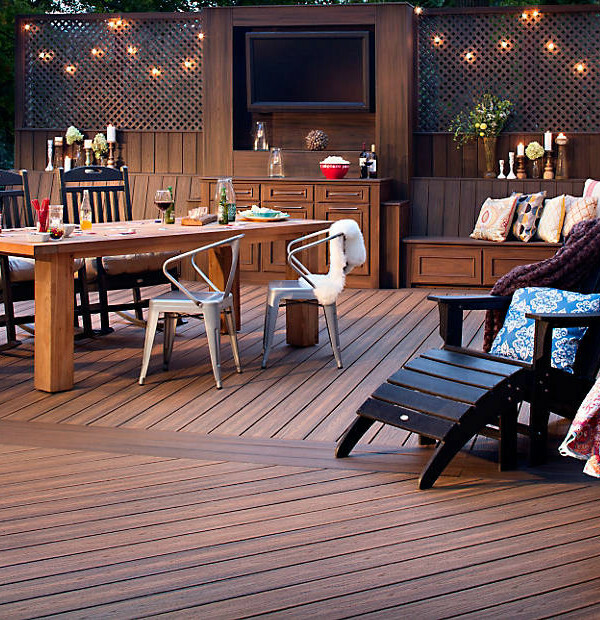 Trex’s Transcend decking is also stain free and super easy to clean up. Transcend is known to maintain its vibrant color and luxurious finish with its powerful fade, stain, scratch, and mold resistance thanks to their three-sided shell protection and their 25-Year Limited Residential Fade & Stain Warranty. 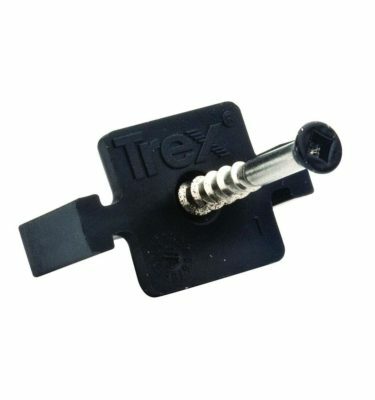 The reason why Trex Transcend has such great durability is because of its strong integrated shell, which is two to three times thicker than that of other manufacturer’s products. Trex Transcend Tropics Havana Gold is earth-friendly and made of 95% recycled materials, including plastic shopping bags, reclaimed wood, and sawdust. 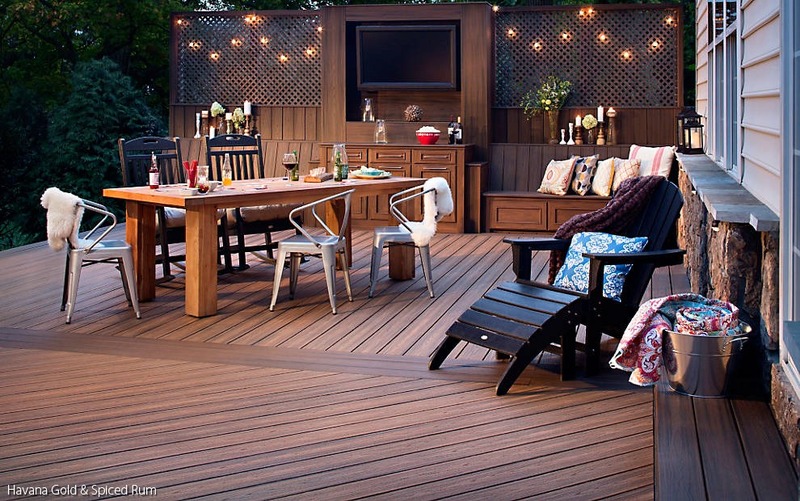 Mix Trex Transcend Tropics Havana Gold with Trex Transcend Spiced Rum in order to create a unique beautiful looking deck. 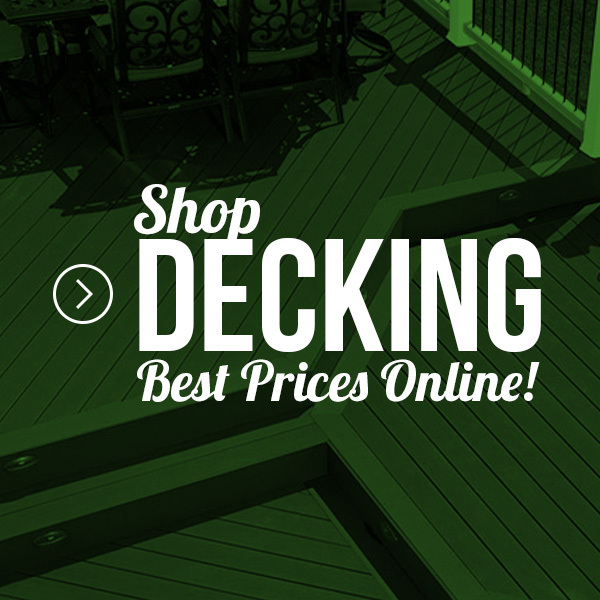 Visit store for a closer look at our decking displays!